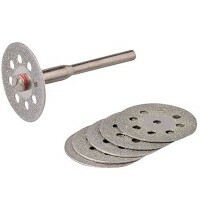 Silverline 763600 Cutting Disc Kit Features Comprises of 17 cutting discs. 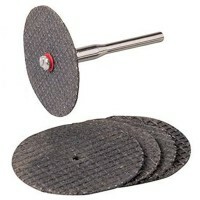 1 x 3.1m..
Silverline 656628 Steel Cutting Disc Kit Features Comprises of 5 cutting discs. 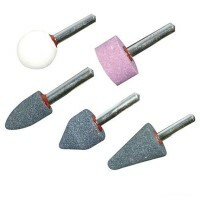 1 x..
Silverline 719813 Vented Diamond Cutting Discs Kit Features Comprises of 5 vented diamond..
Silverline 794340 Flexible Drive Shaft Features Length 1070mm. 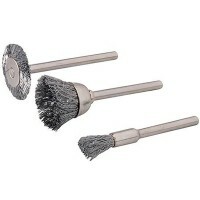 Compatible with most..
Silverline 656616 Loose Leaf Buffing Wheels Features 3 piece set. 3 loose leaf. 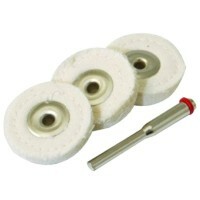 ..
Silverline 427691 Felt Polishing Kit Features Comprises of 5 felt polishing wheels. 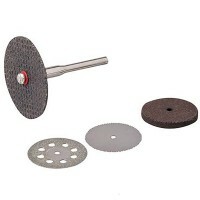 ..
Silverline 580480 Resin Cutting Disc Kit Features Comprises of 5 resin cutting discs. 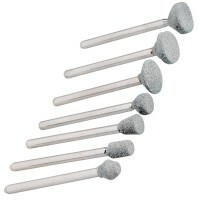 ..
Silverline 580466 Steel Brush Set Features Comprises of 3 bits. 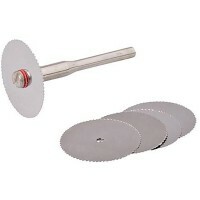 3.1mm diameter mand..
Silverline 783161 Cutting Disc Kit Features Comprises of 4 cutting discs. 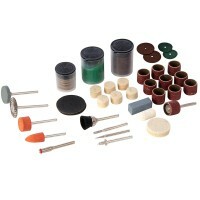 1 x 3.1mm..
Silverline 349758 Hobby Tools Accessory Kit Features Comprises of 105 piece. 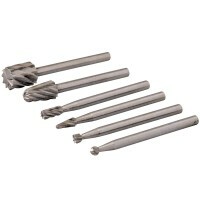 All sh..
Silverline 457038 HSS Router Kit Features Hss router cutters 2mm, 3mm, 5mm and 7mm. 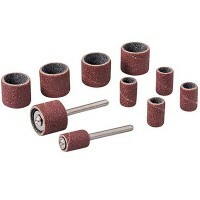 ..
Silverline DA100 Mounted Stone Set Features 5 piece set. 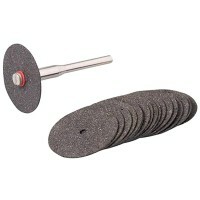 Ideal for grinding metal a..
Silverline 675272 Drum Sanding Kit Features Comprises of 10 sanding drums. 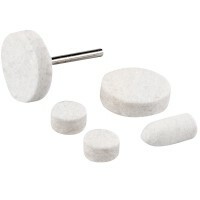 5 x 1/2"..
Silverline 245055 Silicon Grinding Stones Kit Features 7 piece set. 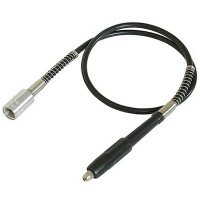 Mounted silicon..